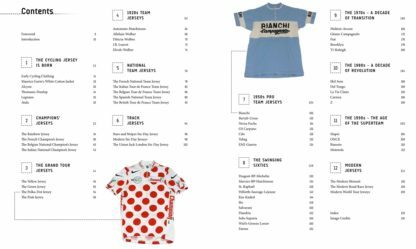 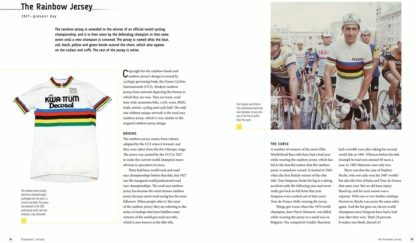 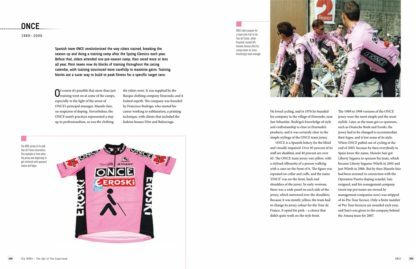 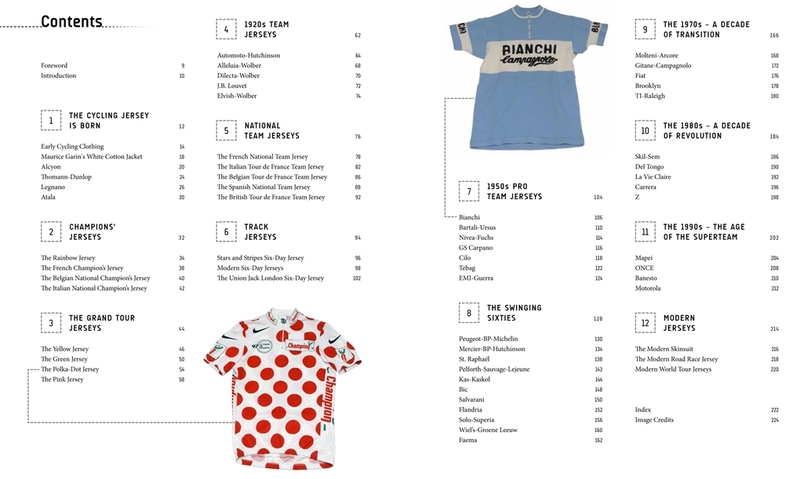 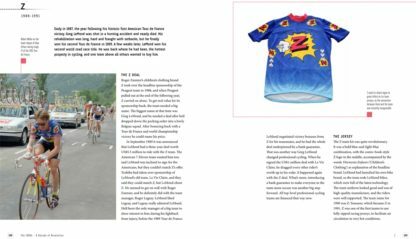 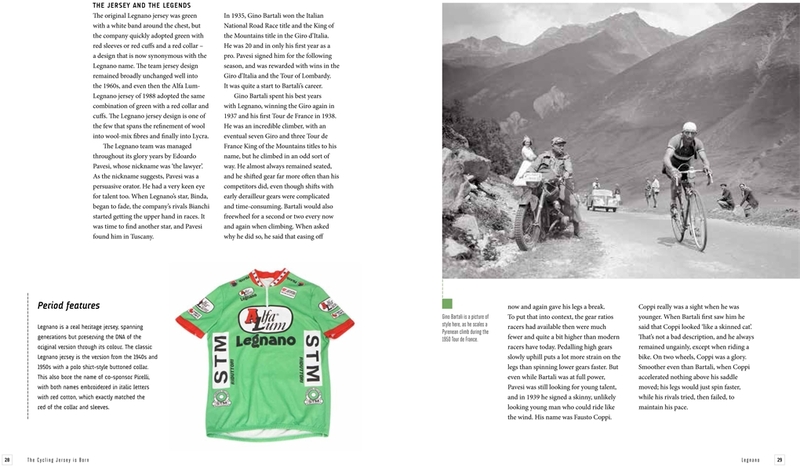 A unique, lavishly presented history of the most iconic item of cycle wear: the jersey. 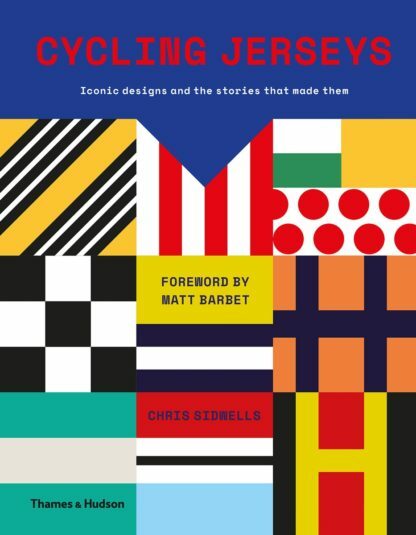 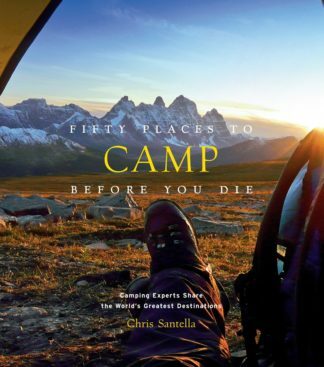 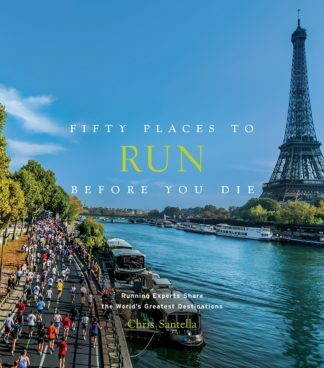 Chris Sidwells is the author of A Race for Madmen: A History of the Tour de France, Tour Climbs: The Complete Guide to Every Mountain Stage on the Tour de France, The Long Race to Glory: How the British Came to Rule the Cycling World and DK’s Complete Bike Manual. 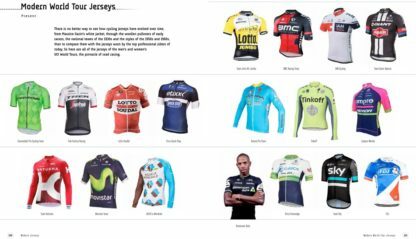 He is a keen collector of cycling jerseys. 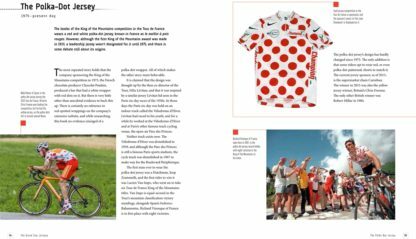 Matt Barbet is a journalist and broadcaster, who works primarily in television news, but also indulges his interest in cycling on screen and in print. His favourite jerseys are the Tour's classic Le Coq Sportif Yellow Jersey, as worn by Bernard Hinault, emblazoned with the Banania sponsor and raffishly unzipped, and also the Giro's Maglia Nera, or black jersey, that used to be given the last man to finish the race.